Organizing training programs and rolling out online courses, monitoring results, connecting safe practices with business outcomes, and ensuring employees avoid violations are vital to inculcate a safety culture in the workplace. However, what if you just upload courses to your company’s Intranet or internal portal and don’t have idea of what your employees did with them? You may not be aware of their learning progress, you can’t track their scores, you don’t know the course completion status of individuals; how will you submit safety training completion reports to regulatory authorities? You wouldn’t know if your employees have understood the rules and are ready to apply them at work. 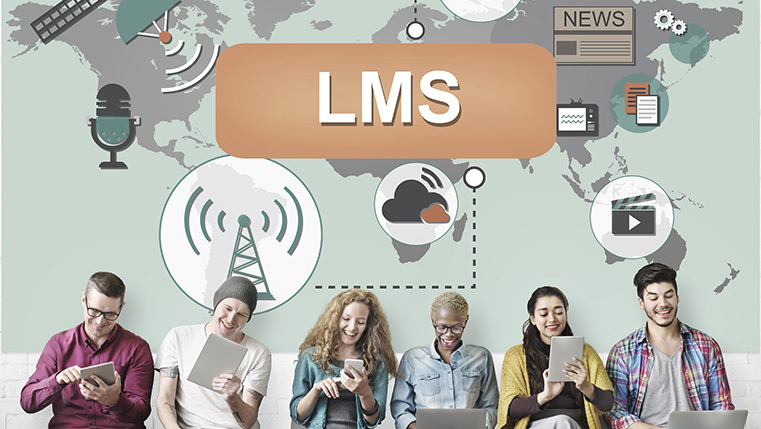 Without a Learning Management System (LMS), you can’t do any of these things. Completion of online safety and compliance training needs proof to be submitted to regulatory authorities. This leads to a lot of manual and repetitive work without a Learning Management System (LMS). 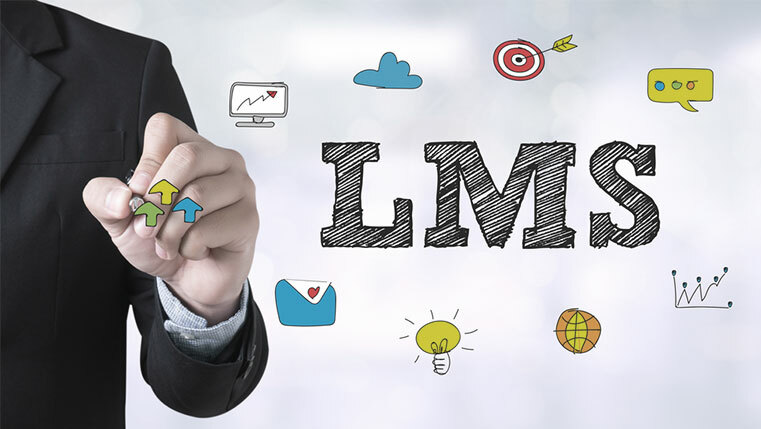 An LMS allows you to monitor learning progress, analyze performance through tracking and reporting, and facilitates follow-up sessions for effective reinforcement. So, let’s see how to leverage an LMS to reap maximum benefits from your workplace safety and compliance training. Many employees and workers are not interested in going through online safety and compliance courses. Some feel since they will be careful at work to avoid accidents, that’s good enough. However, they should know how to respond quickly, in a proper way when unexpected incidents occur. Yes, employees know how to work safely, but they may not know all possible threats and hazardous conditions they are working in. Safety training is mandatory in heavily regulated industries or companies because it’s a huge concern. It’s the employer’s duty to ensure all employees go through safety training and needs to show that their employees are certified and encourage them to apply safety measures while they are working. Uploading your safety training courses to the LMS makes it easier to track your learners’ progress and their course completion rates. The LMS generates online safety training completion certificates, which are accepted by regulatory authorities. This saves a lot of your working hours and exhaustive manual paperwork. The learning management system works as a single Training Repository for all your safety training courses, policy documents, videos, and even tests & assessments. You can upload all types of safety training materials of various formats to an LMS, such as PowerPoint presentations, podcasts, training videos, safety procedure documents, infographics, and online courses. Uploading rules and regulatory documents helps employees go through them in their free time. Your employees can access them whenever they need and it is useful for safety support, learning, and reinforcement. Whenever OSHA makes any changes to its policies, you can update those documents in the LMS or update safety training courses and upload them to the LMS. It’s easy to test your employees and conduct mandatory annual safety exams through the LMS. Bringing safety incidents related data and numbers into the LMS ecosystem helps training managers identify the pressing training needs of employees. They can ask trainers and Subject Matter Experts (SMEs) to develop online courses focusing on specific areas, where employees are to be equipped. However, analytics are useful when you provide real data. LMS analytics help employers know where employees are facing difficulty and the needs to be addressed. These analytics work as a feedback mechanism based on employee behavior to improve online safety training further. Collaborative features in the LMS bring long-term and demonstrable improvement in adapting to safety practices. Learning in isolation reduces the efficiency of online safety training courses. A group of employees taking the same online courses reminds less interested workers that it is the responsibility of everyone to ensure safety and gives them the flexibility to discuss the learning with peers and experts. It’s difficult to tangibly improve online safety training without systems in place to gather information. The Learning Management System helps monitor, organize, and manage information that’s most needed for employee safety and business results. So use these four best practices to make the best use of the LMS for your online safety training requirements.